Objectives: The issues facing the planet call for a new type of workforce, trained in multidisciplinary and multi-national communication and collaboration. This workshop will focus on planning for the multidisciplinary education of students as well as workforce development. The workshop will produce a MPE 2013+ Education Plan for the wider mathematical sciences community and those interested in high school, undergraduate and graduate education. Discussion sessions and panels will be included, as well as invited speakers with expertise in green education, communications, and undergraduate mathematics education. This workshop is supported by the Center for Discrete Mathematics and Theoretical Computer Science (DIMACS) and funded by the National Science Foundation. It is presented under the auspices of the DIMACS Special Program: Mathematics of Planet Earth 2013+. This workshop is partially funded by NIMBioS. Education for the Planet Earth of Tomorrow WordPress site. Live Stream. 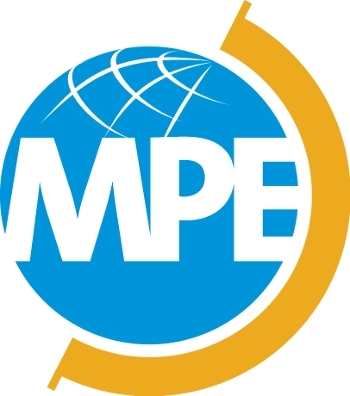 The Workshop was streamed live, accompanied by a live chat of the event via Twitter (#MPEws).